New Sweets in the Shop! So maybe it’s because I’m 36 weeks pregnant, and all I can think about is sugar, sugar, and more sugar… but we’ve brought in several new lines of sweets and goodies just in time for the holidays! 🙂 All of these sweets are available in our gift shop in Tacoma, WA or online here. 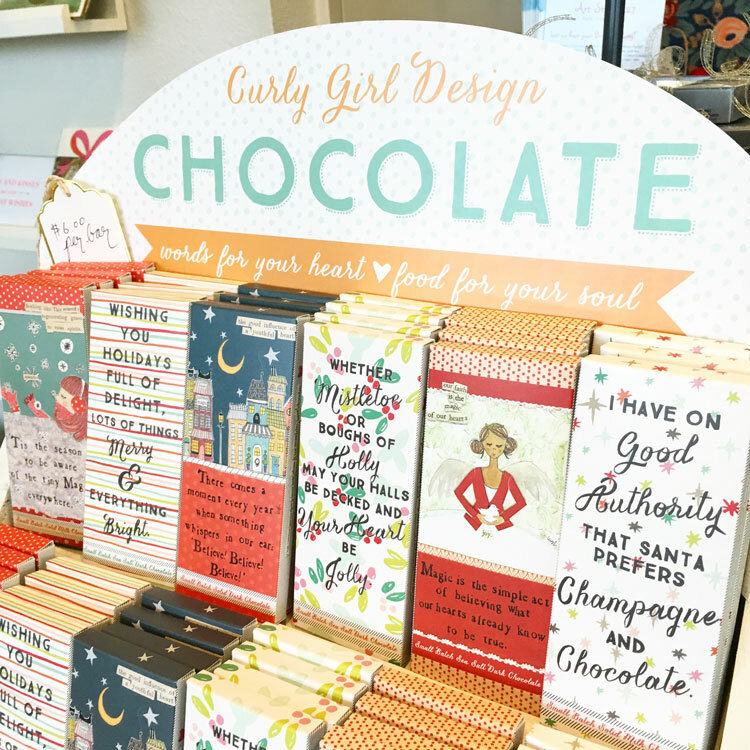 Curly Girl chocolate bars make the perfect stocking stuffers, hostess gift, or holiday card for a special friend. Each solid bar of chocolate (milk, dark, or sea salt dark chocolate!) 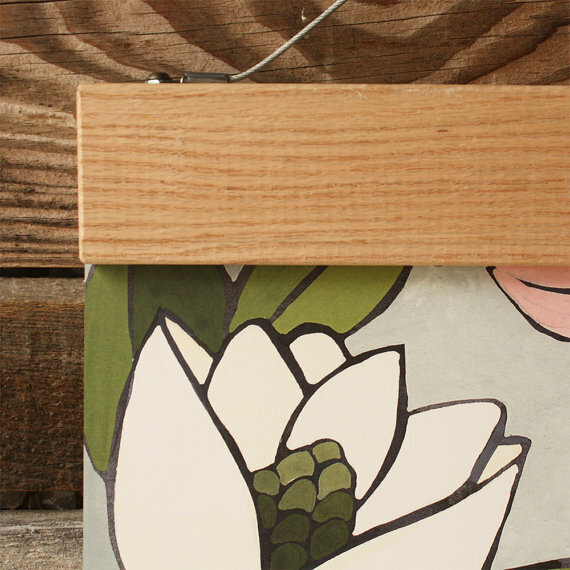 comes in a beautiful box with a greeting right on the front. Some are sweet, some are sassy. $6 each. 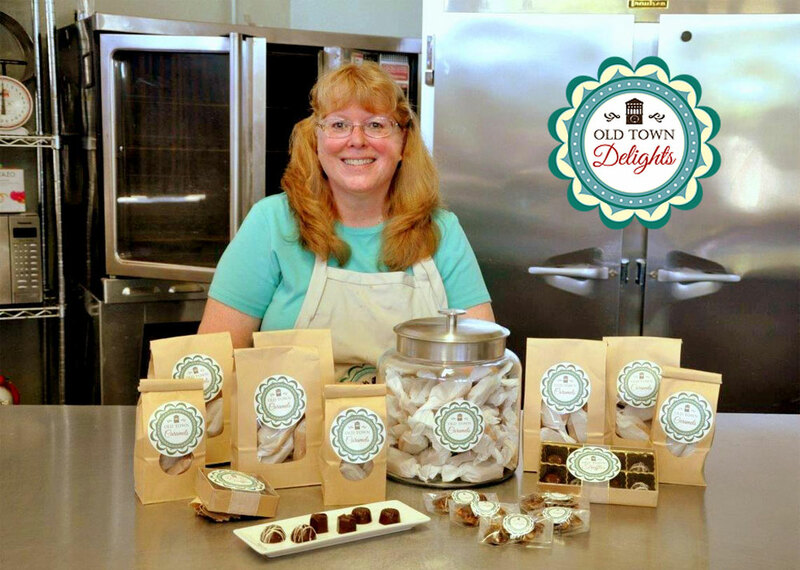 Then we have local favorite, Old Town Delights, spoiling us with their delicious, ooey-gooey caramels. They honestly melt in your mouth and are to die for! They are available as a 6 oz. bag (5-7 caramels) for $8, 12 oz. 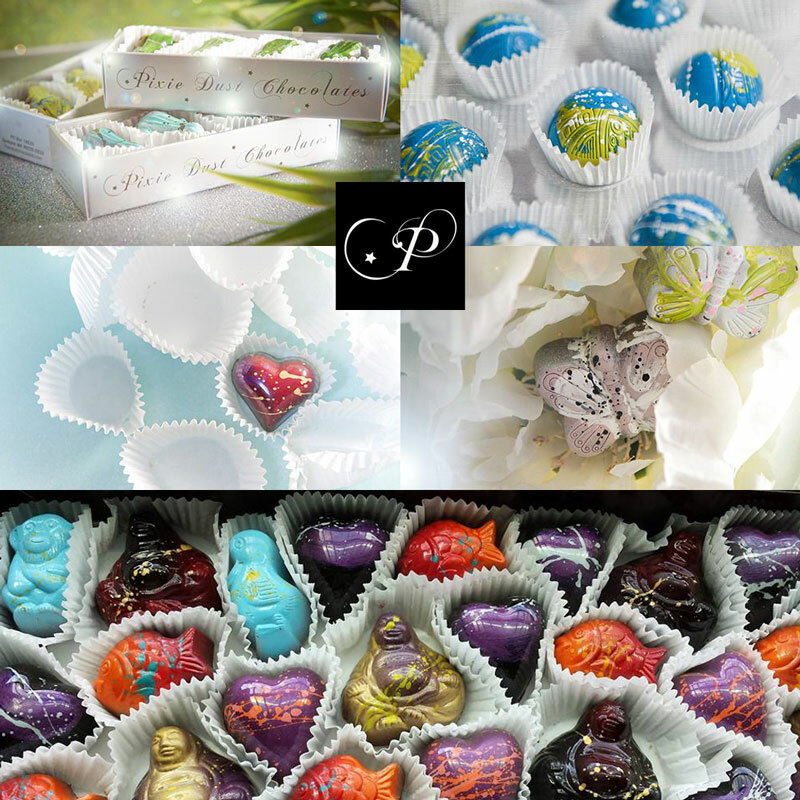 bag (9-11 caramels) for $12, or individual pieces at $1.50 each. 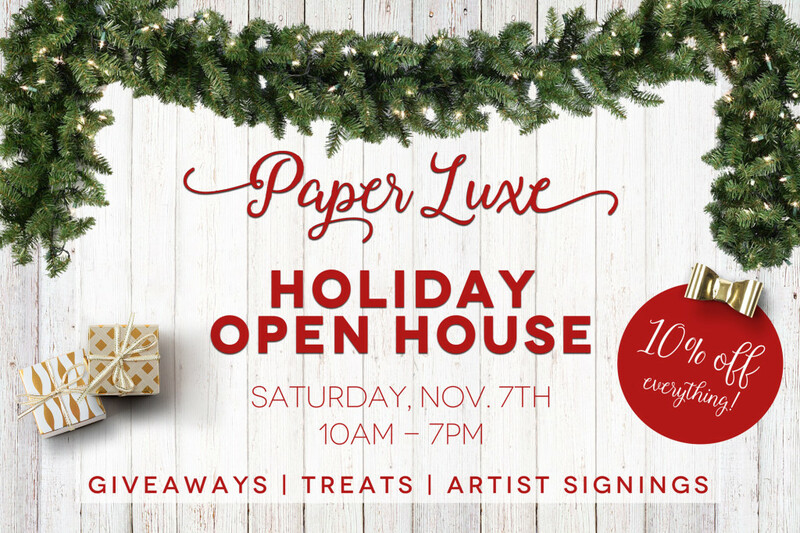 Paper Luxe Holiday Open House! Mark your calendars for Saturday, November 7th! 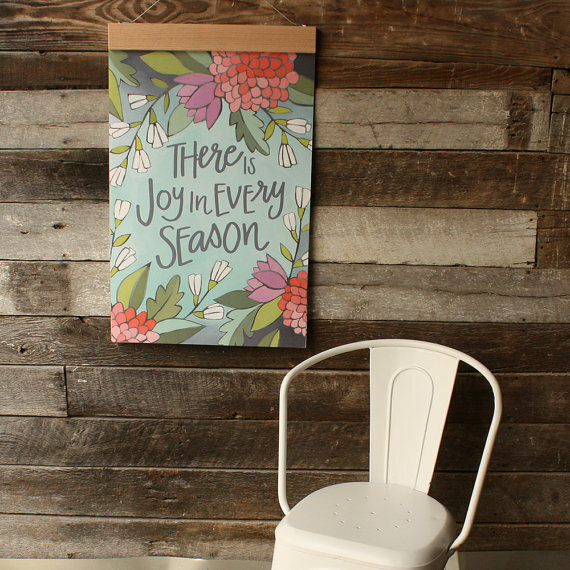 We’re having our first annual Holiday Open House at Paper Luxe. Click here to RSVP on our Facebook event page. And please help us spread the news! 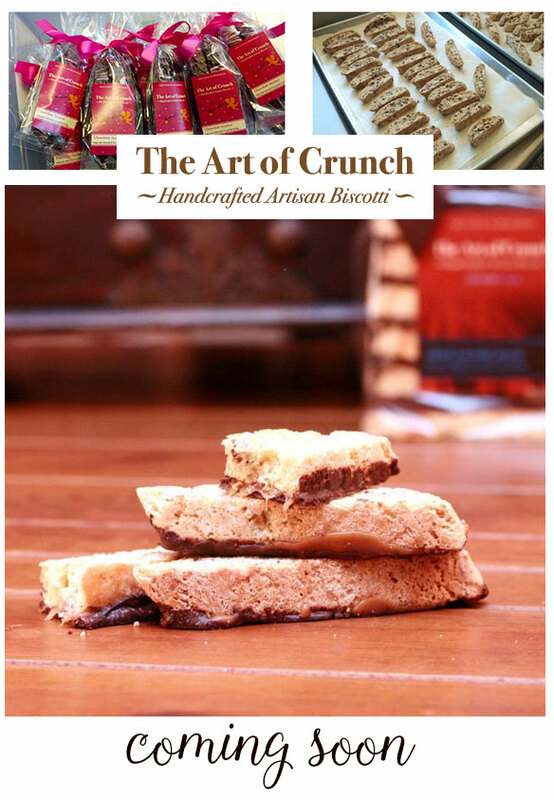 We’ll have treats and hot drinks, 10% off the entire shop, local artists, and more. Valentine’s Day Gift Picks and HUGE Kids Sale! Valentine’s Day is quickly approaching… have you picked out gifts for your loved ones yet? 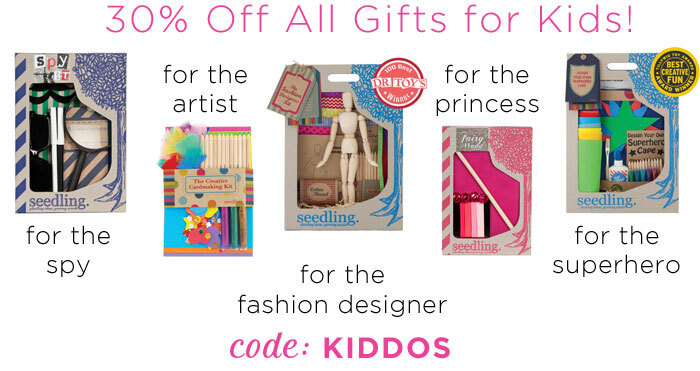 Grab your kiddos something creative and crafty that you can do together with our 30% OFF Kids sale (use coupon code KIDDOS at checkout!) Sale ends 2/15/15. 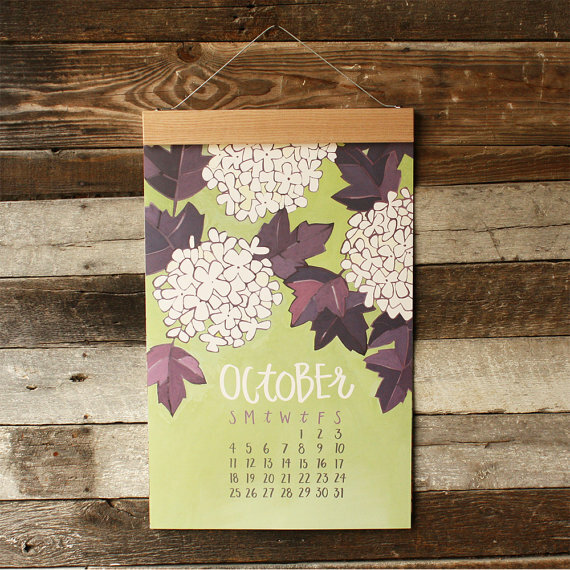 I’ve been in love with this extra large wall calendar since the second I laid eyes on it! 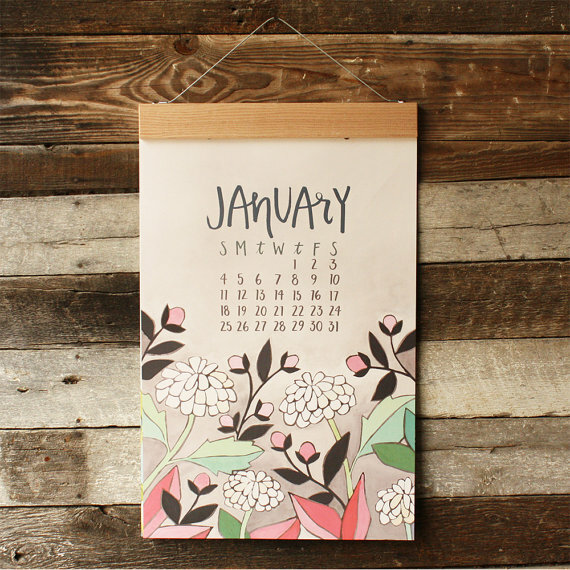 From one of our favorite vendors, 1Canoe2, this is more than just another pretty calendar. It’s gorgeous. It’s gigantic. It’s a statement piece. 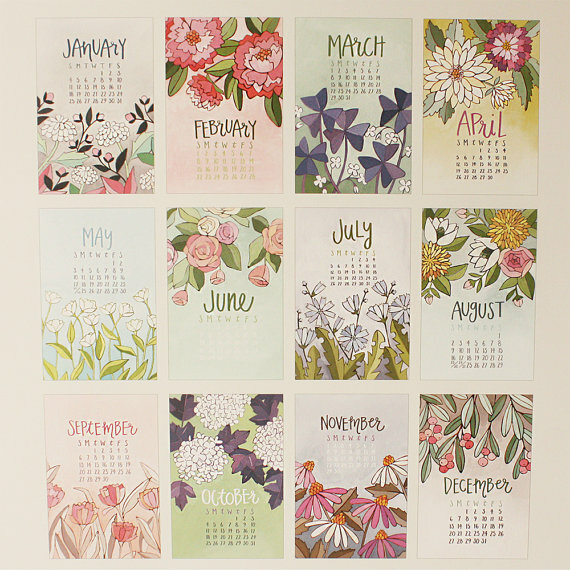 The best part about this calendar is that there is a beautiful extra page (see below) that can be hung after the year is over that says “There is Joy in Every Season.” And the calendar comes with a unique wood and wire hanging feature.